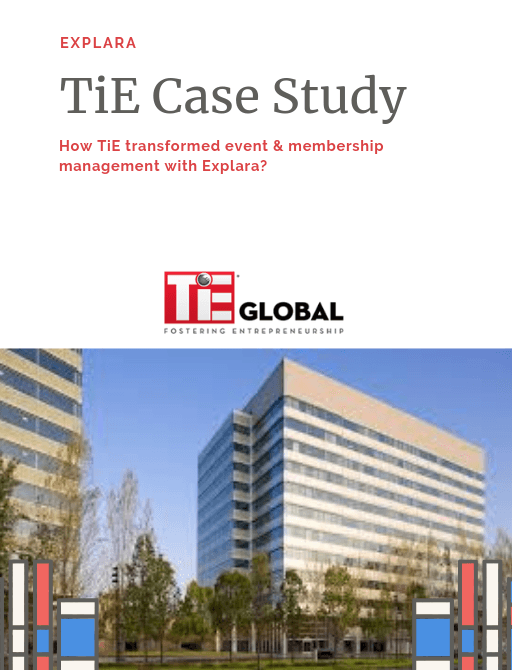 TiE was using 123Signup for all 17 countries and 60 chapters membership management. TiE’s goal to excel in fostering entrepreneurship among its members had become increasingly difficult as the number of members rose. 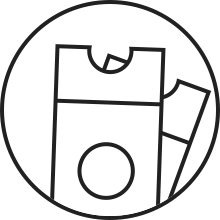 As the number of its chapters and the size of each chapter increased, the technology support behind existing workflows became outdated, confusing & cumbersome.